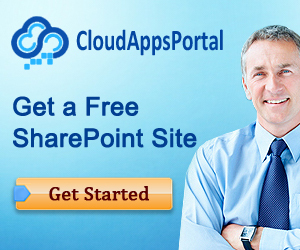 Populating a SharePoint List with data is required for different purposes quite often. In this article I am going to demonstrate how to populate Contacts list with a fake data using CSOM. We will utilize Contacts List for demonstration purposes. But before we proceed, let’s add a Geolocation field to a list. 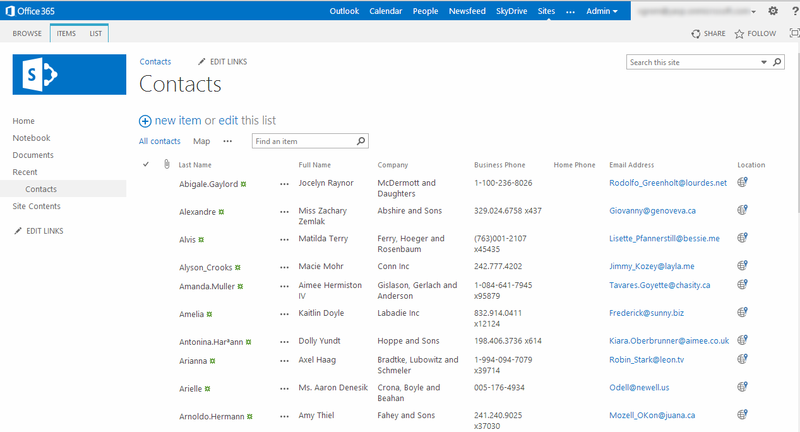 After running the script the Contacts list will be populated with a fake data as demonstrated below.